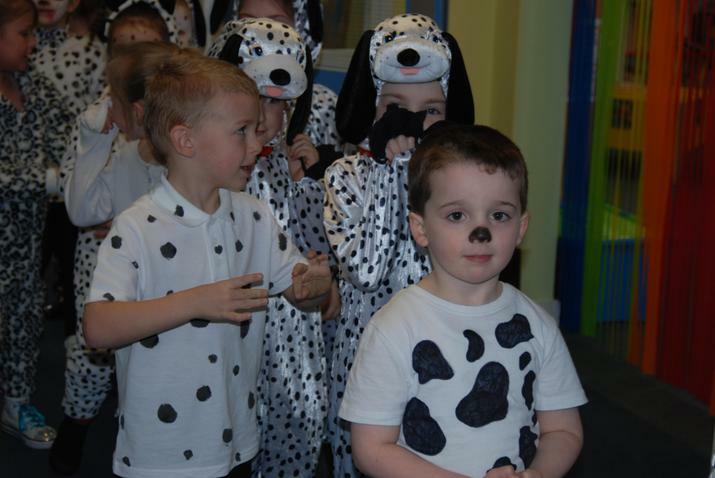 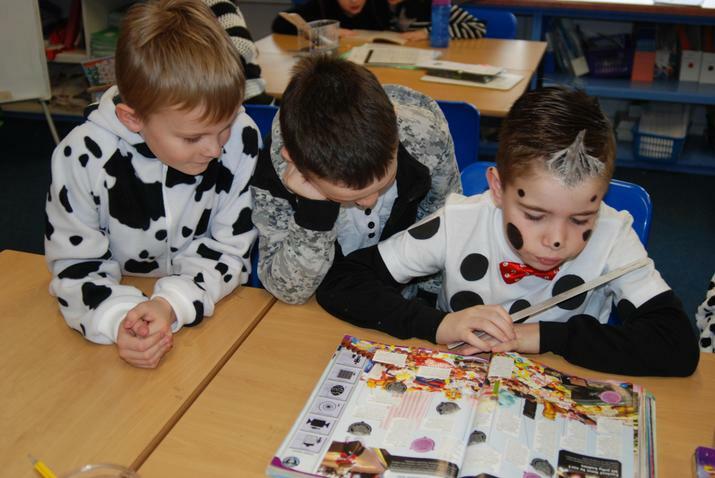 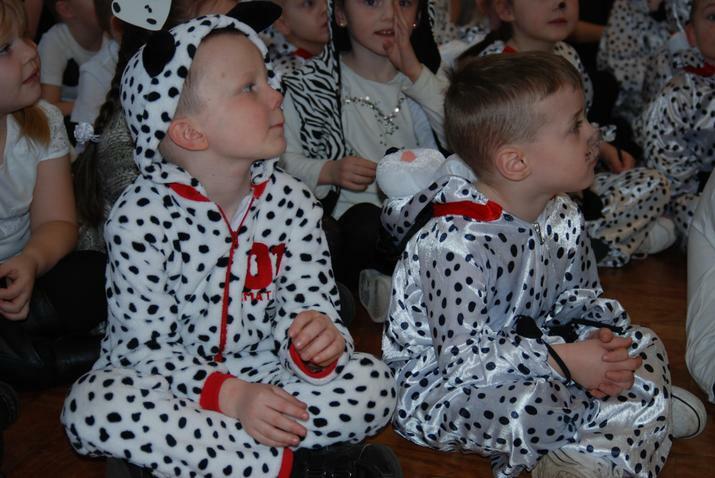 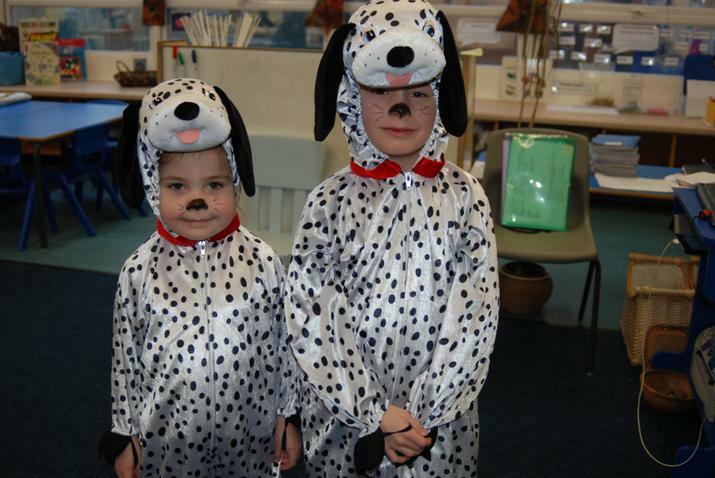 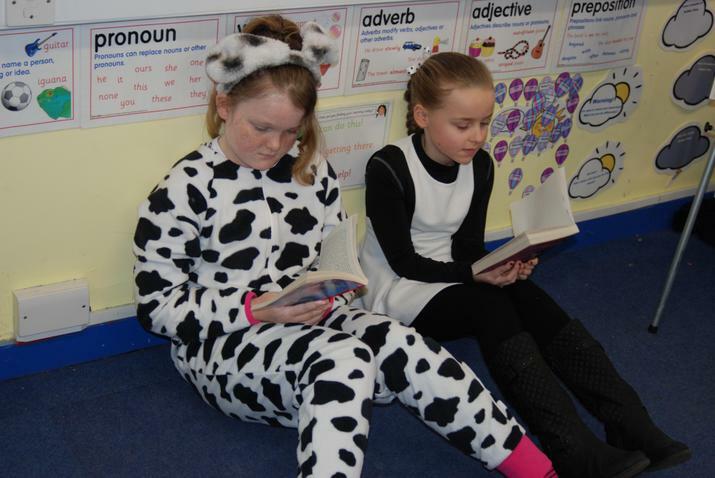 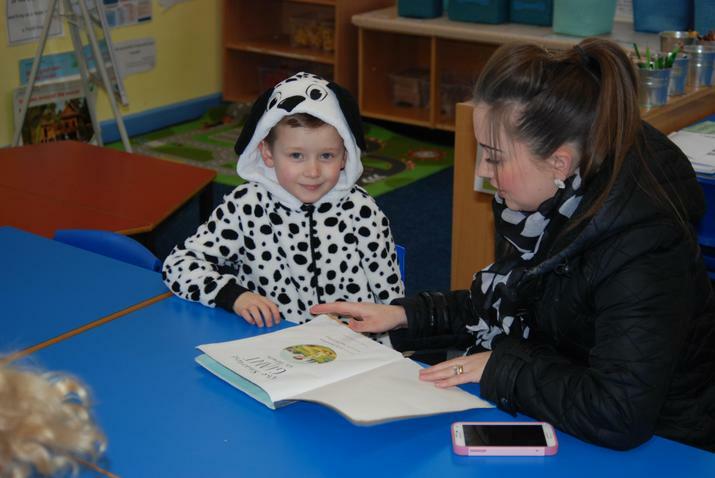 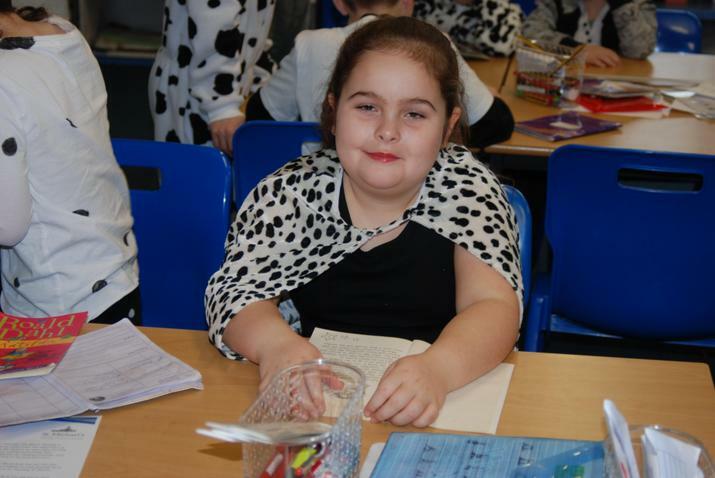 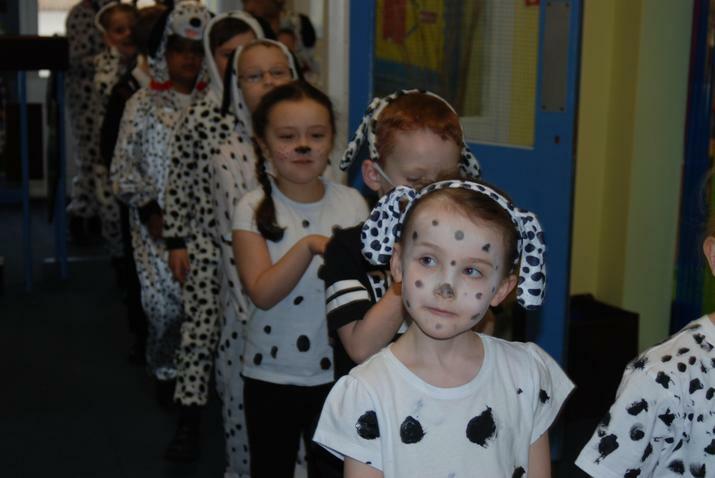 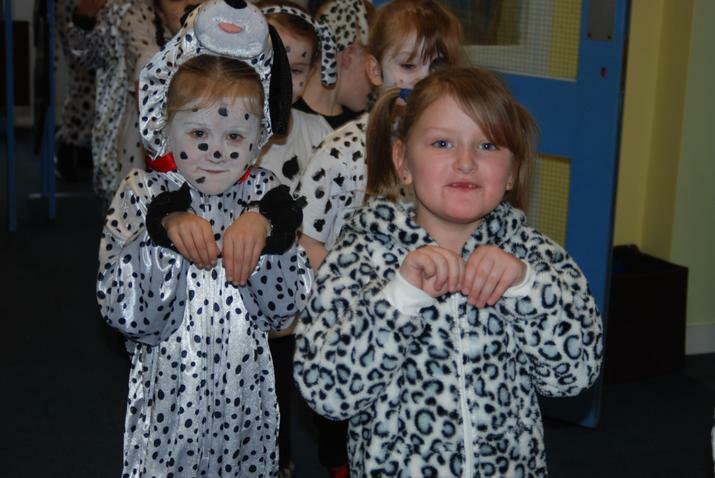 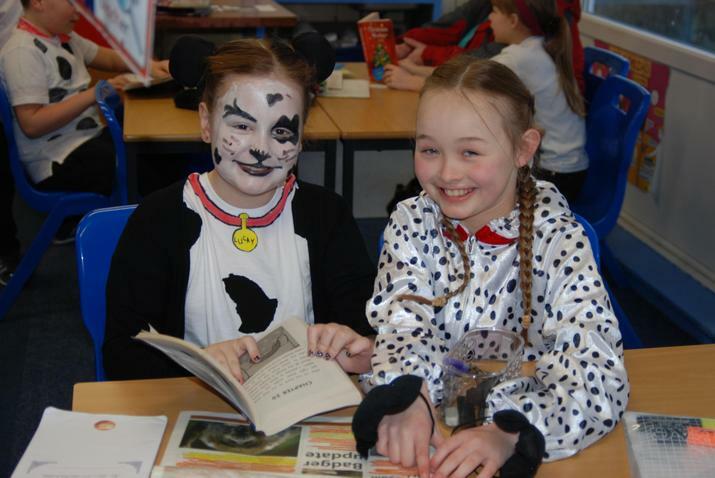 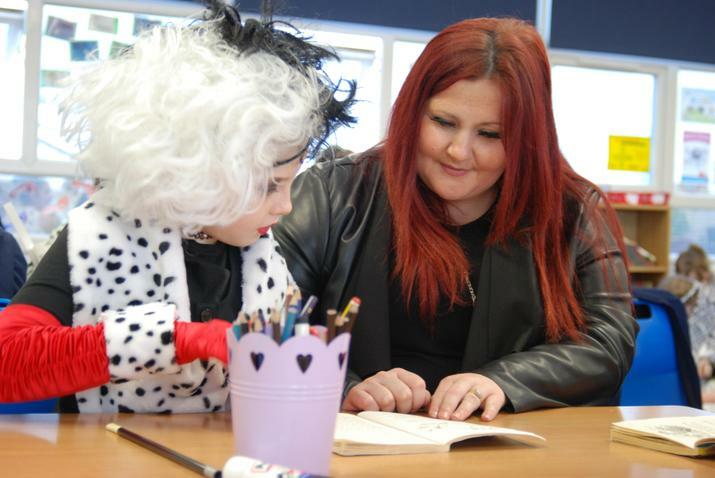 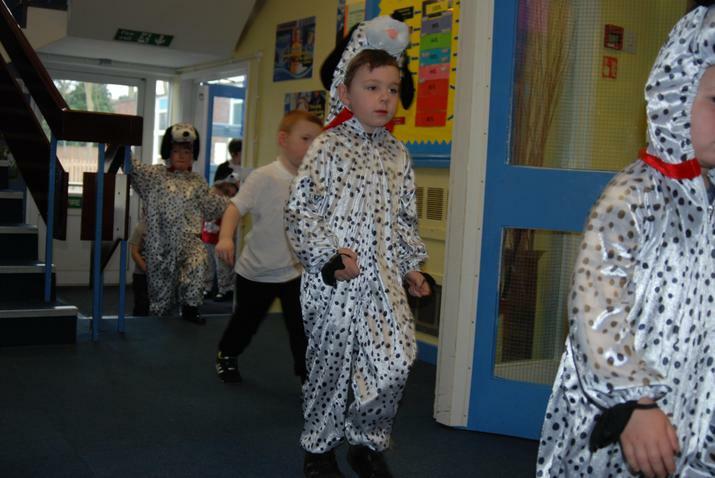 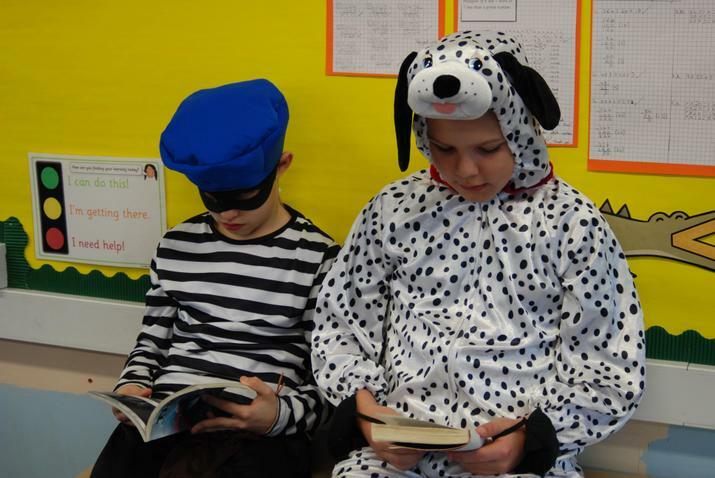 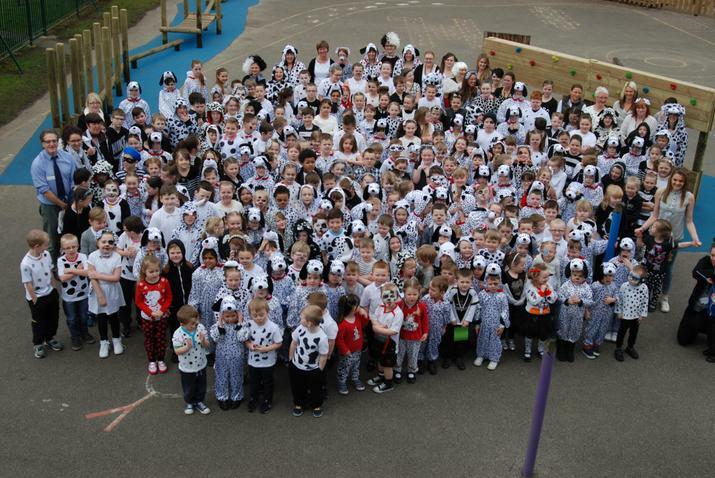 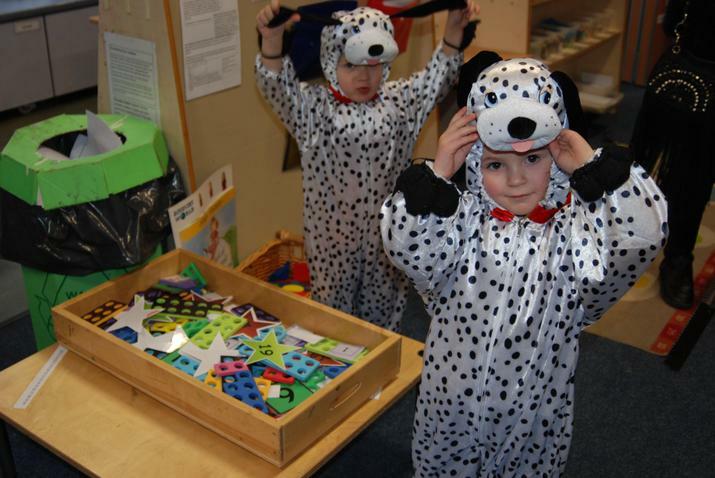 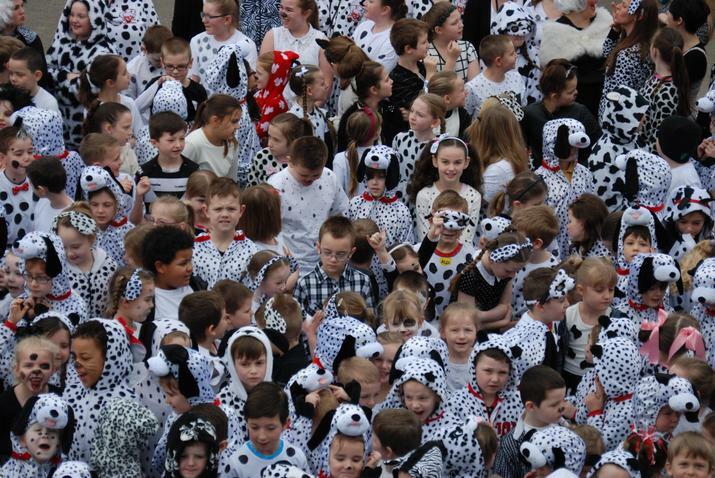 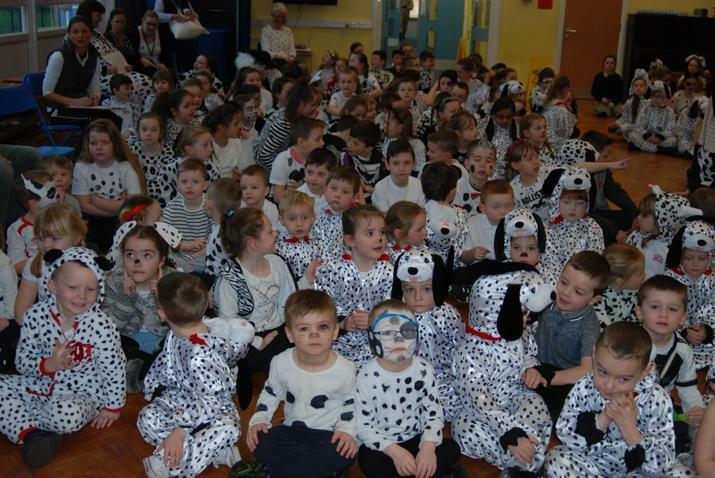 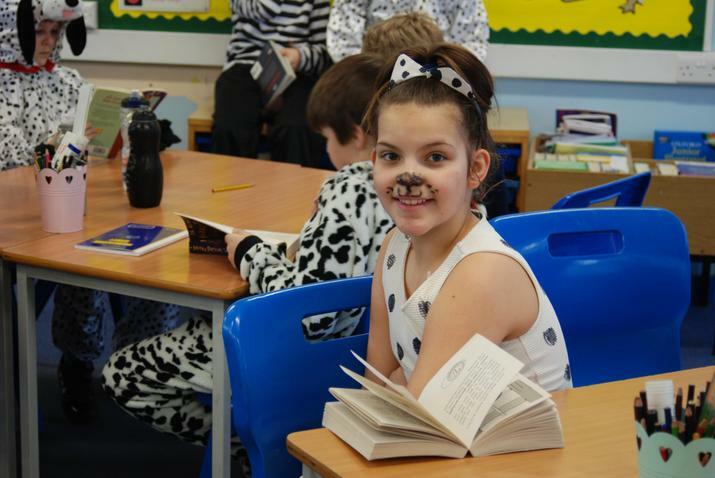 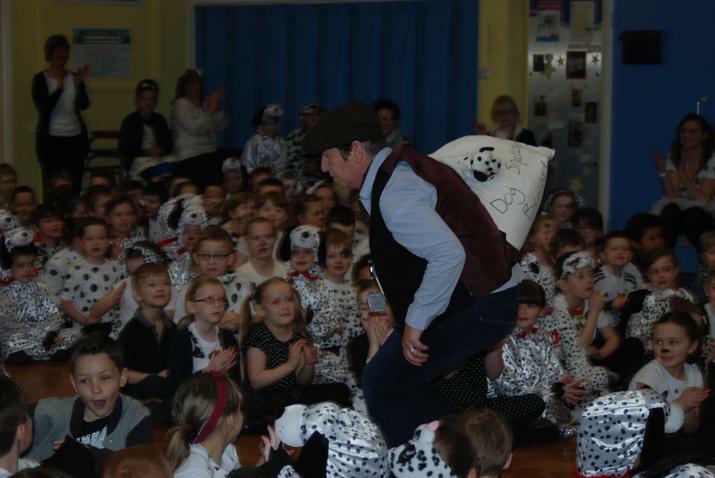 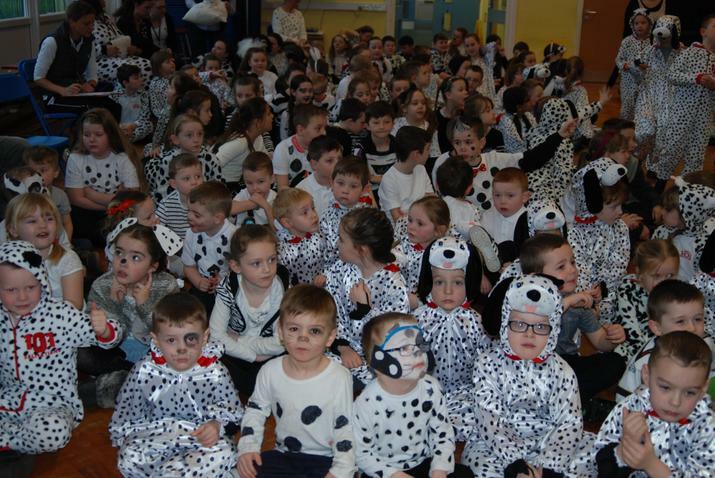 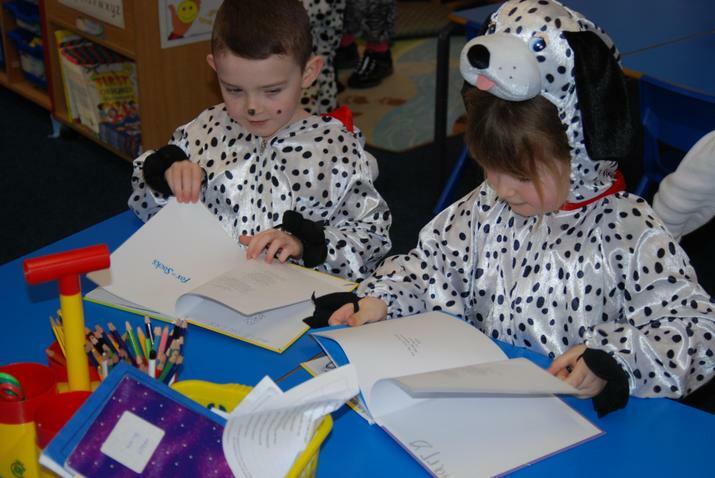 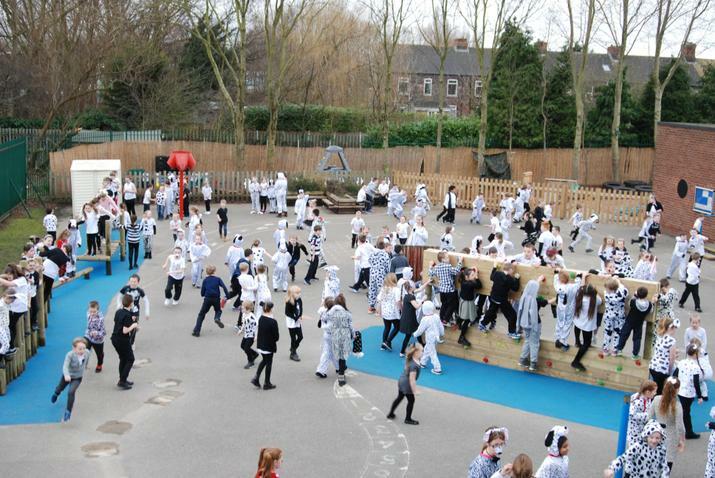 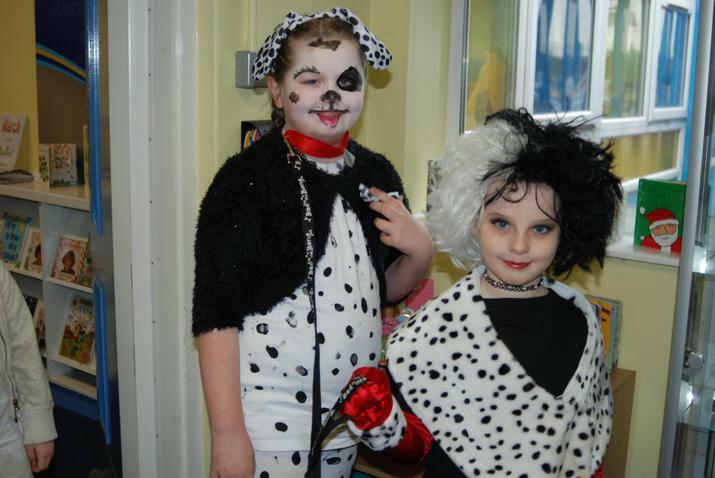 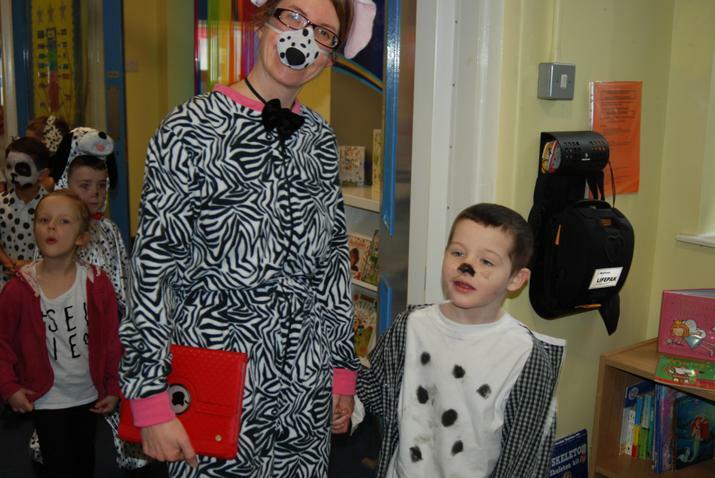 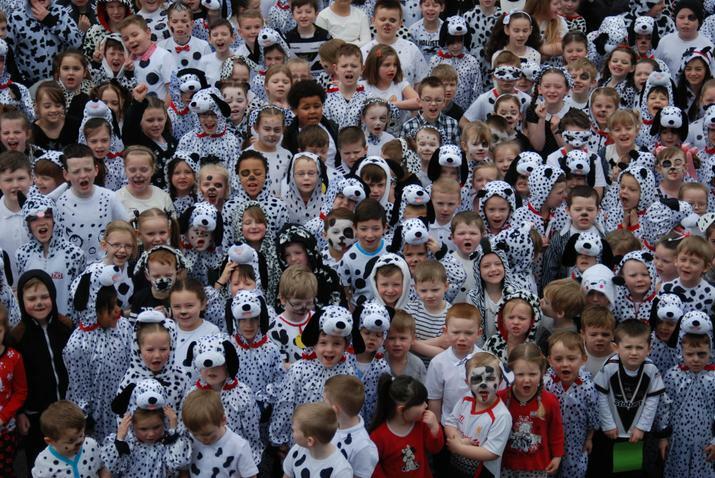 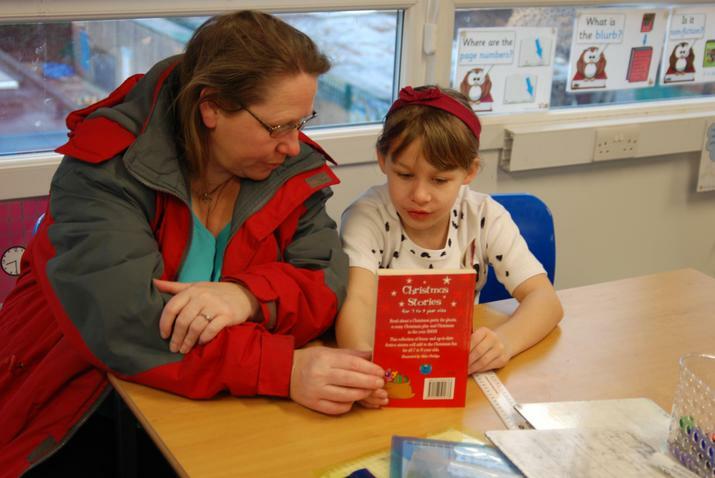 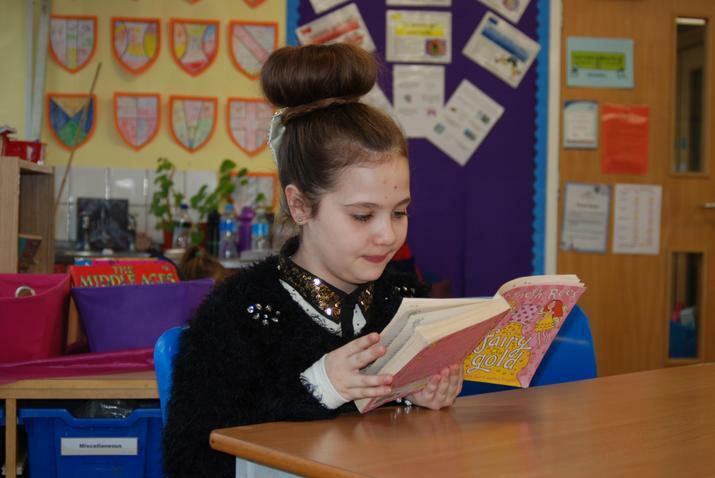 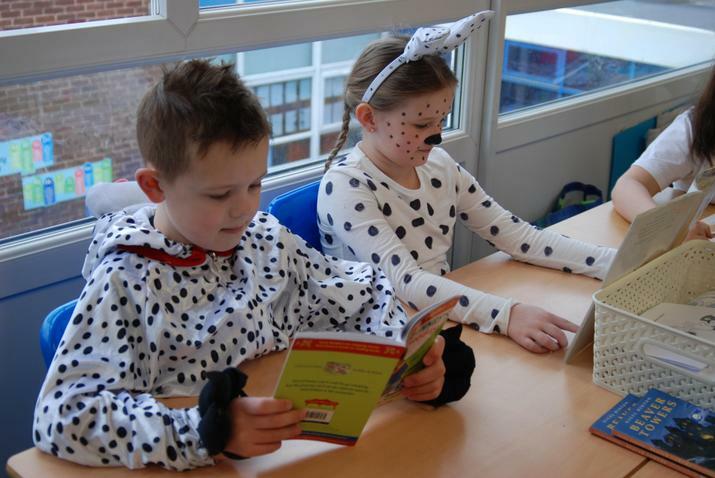 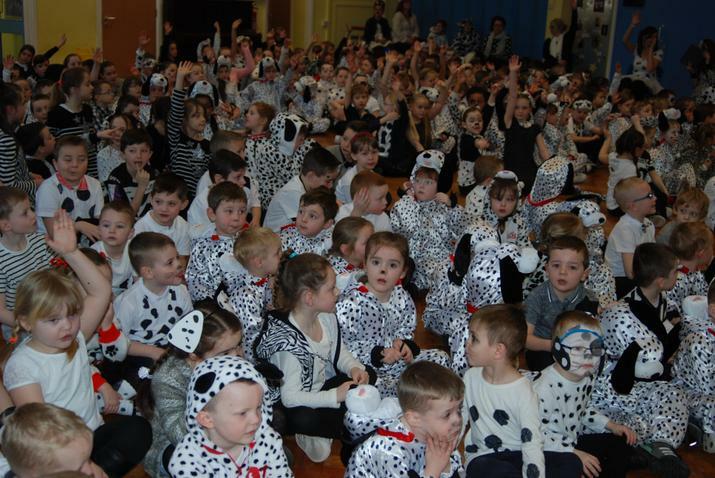 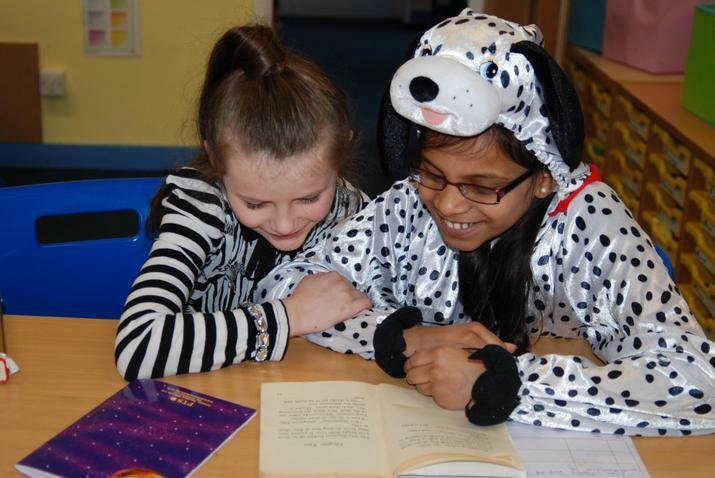 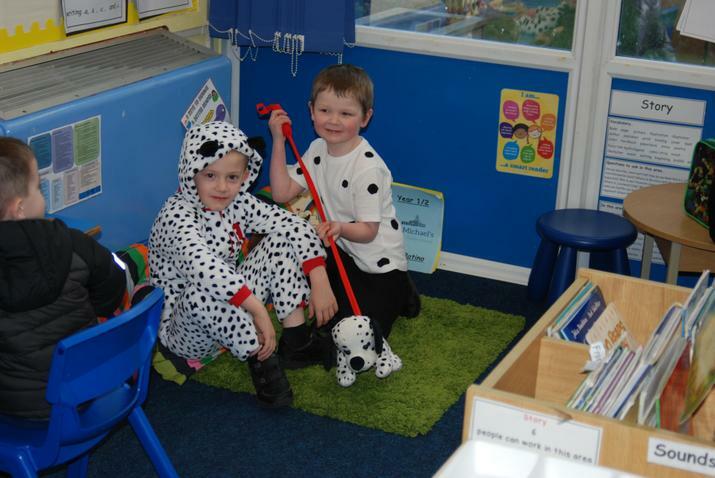 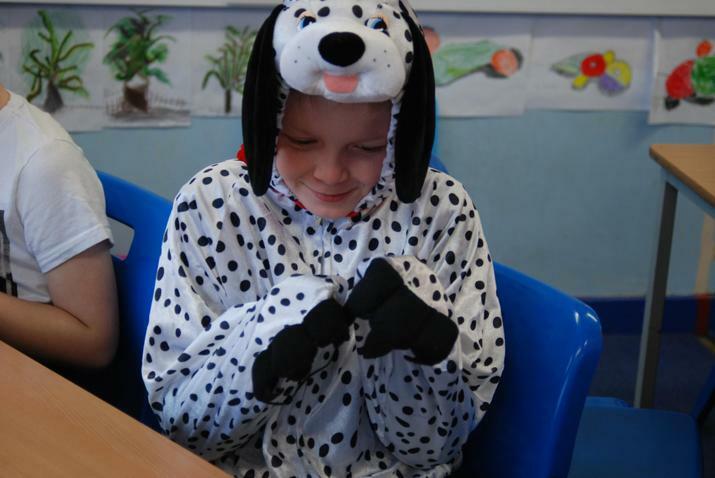 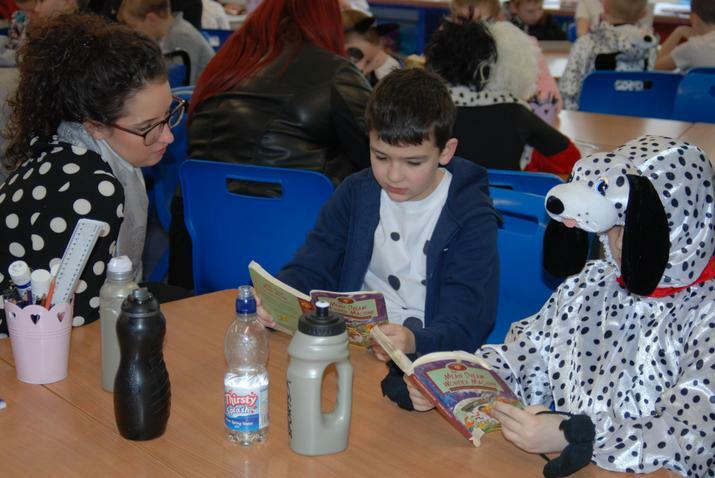 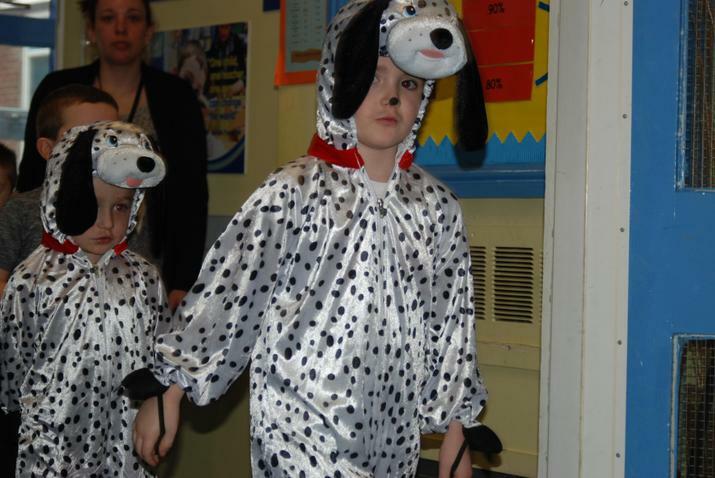 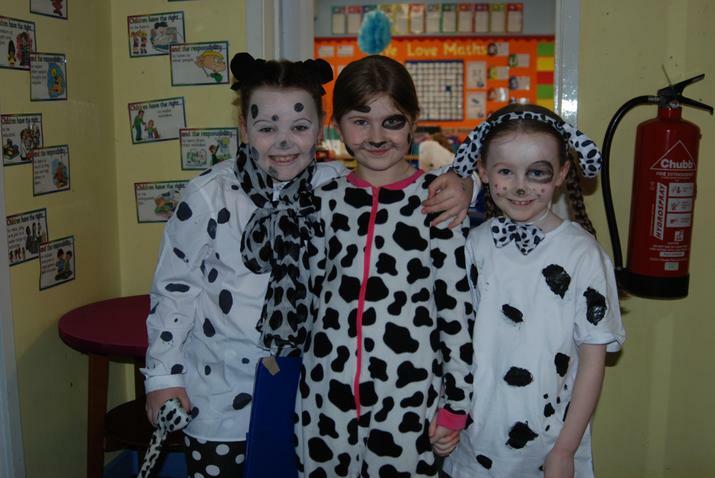 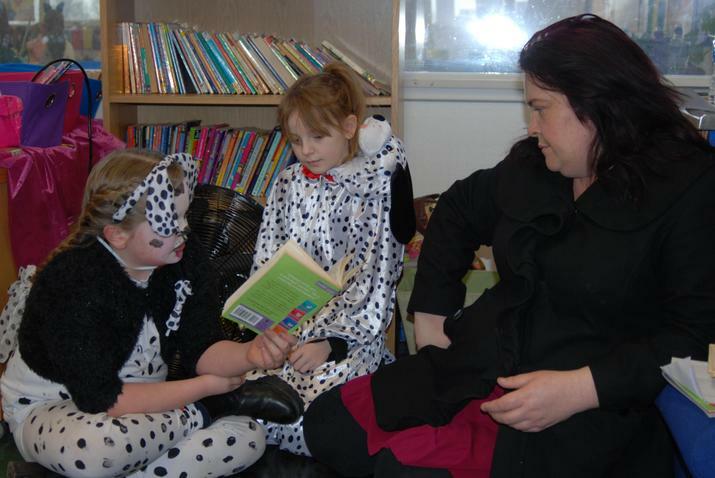 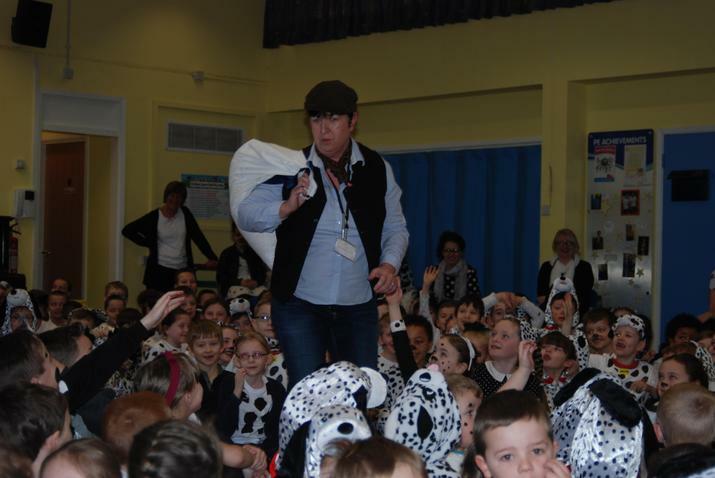 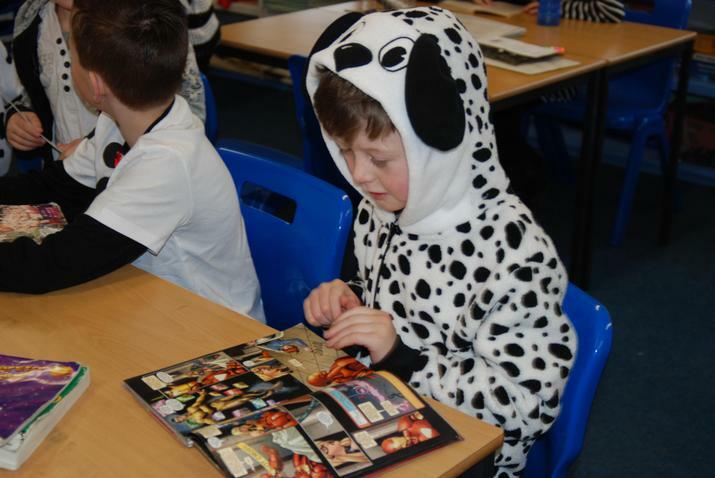 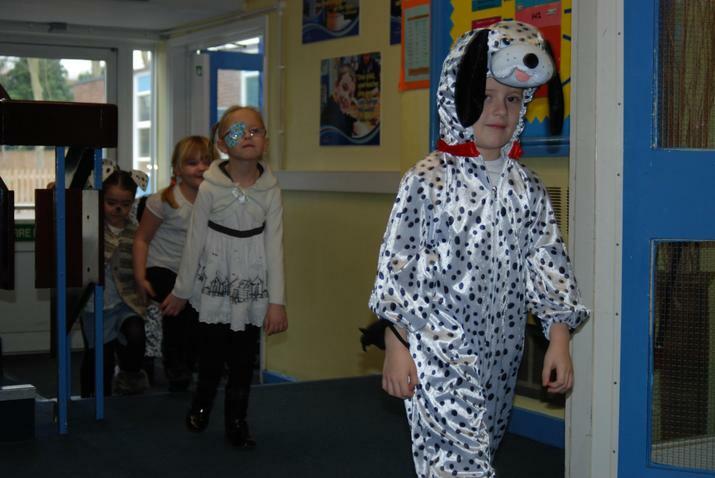 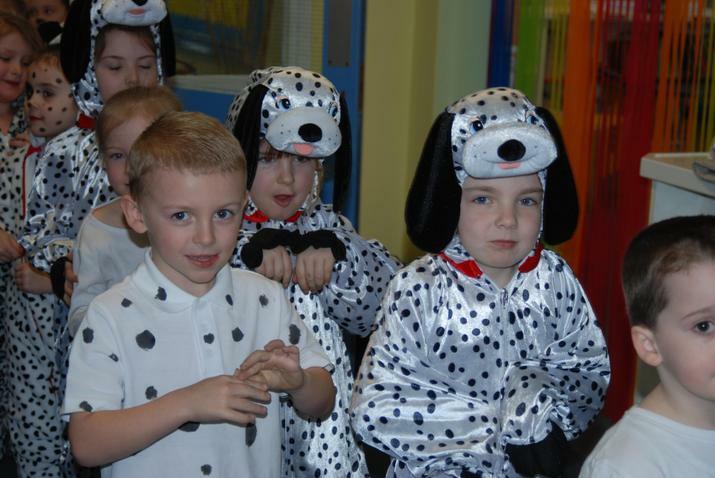 We had the most amazing World Book Day this year and our theme of 101 Dalmations was popular with everyone. 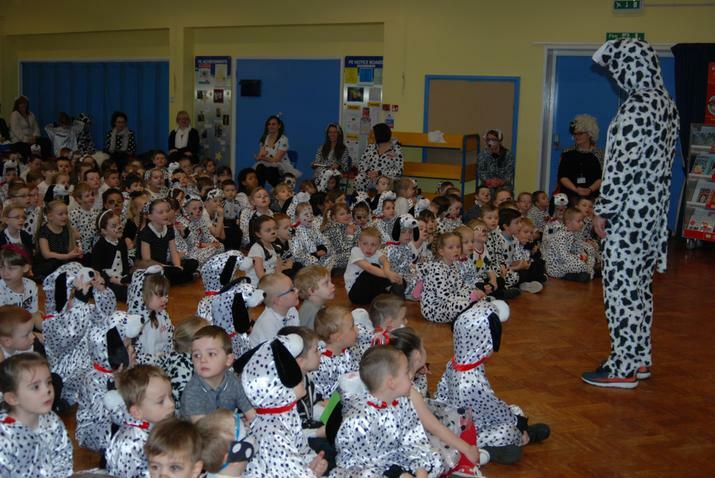 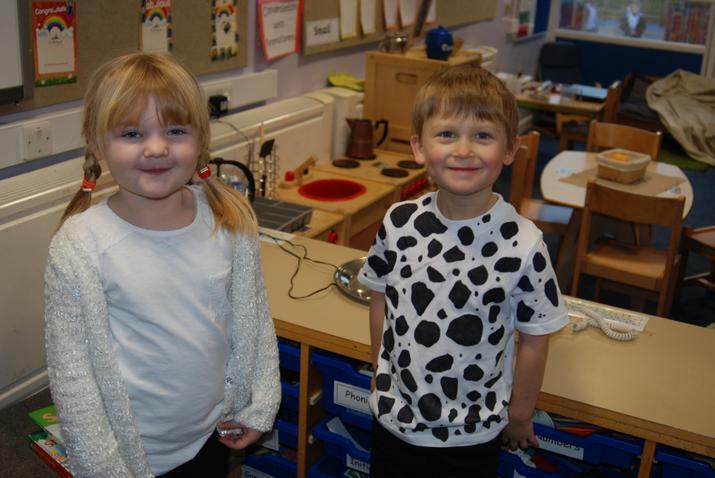 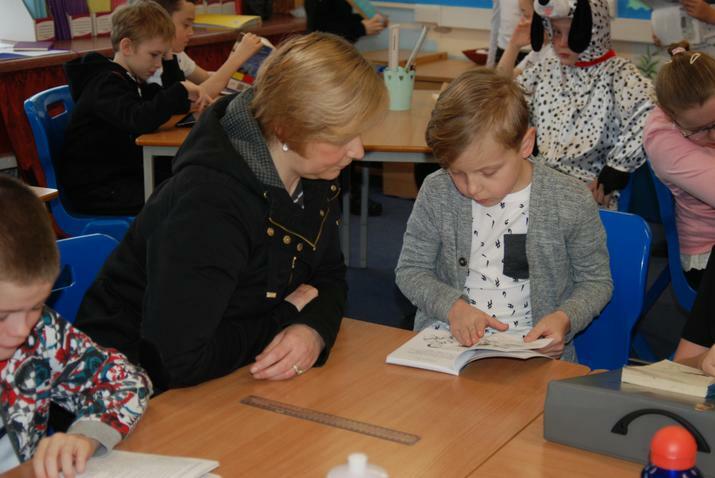 Thank you to all the parents and carers who really did a fantastic job of supporting the children with dalmation outfits, handpainted t-shirts and black and white fancy dress. 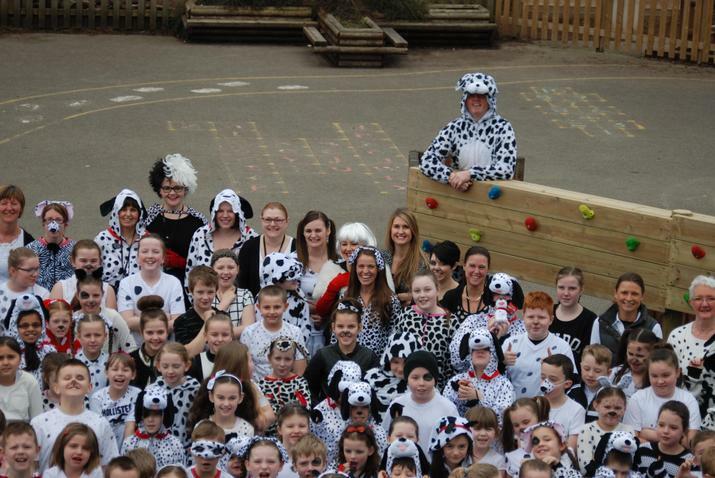 We had a whole school photograph in the playground - have a look at the 250+ puppies and their teachers!! 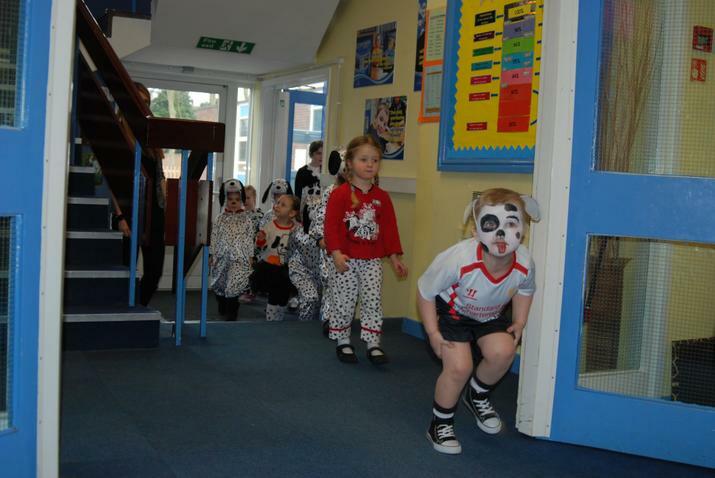 You can see the full set of photographs in the gallery section of the website.